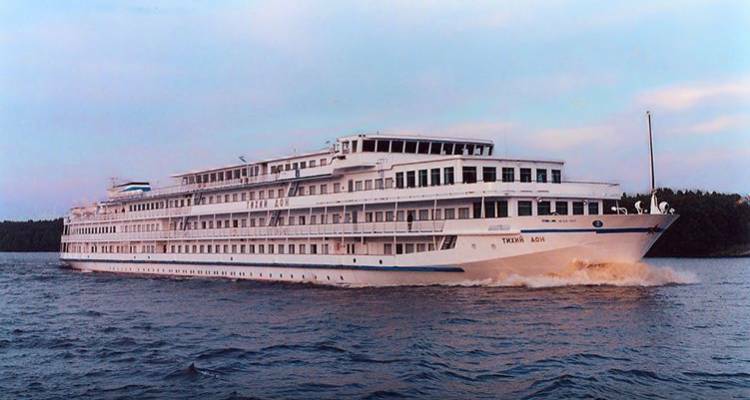 MS Tikhi Don is a very well-maintained ship that has undergone complete general reconstruction to meet the demands and requirements particularly of the North American market. Now she has elevator, better arrangements of internal premises and Western decor with portraits of Russian tsars and famous nobles of Russian Empire. All cabins are furnished identically in a very nice traditional style. Continental cuisine and Russian Dishes.